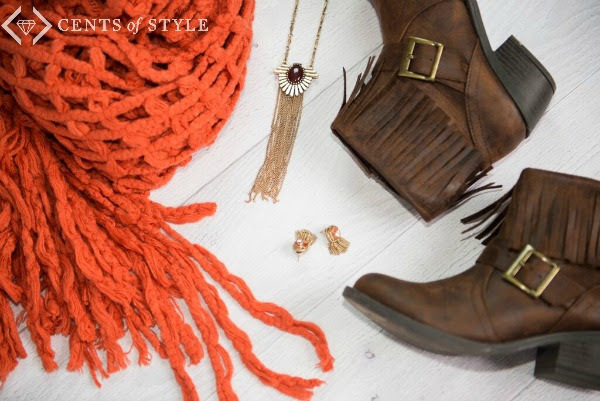 Today's Style Steals is the Drew Fringe Necklace for $9.99 & Dorado Fringe Bootie for $34.95 (these come in 7 different colors!!). 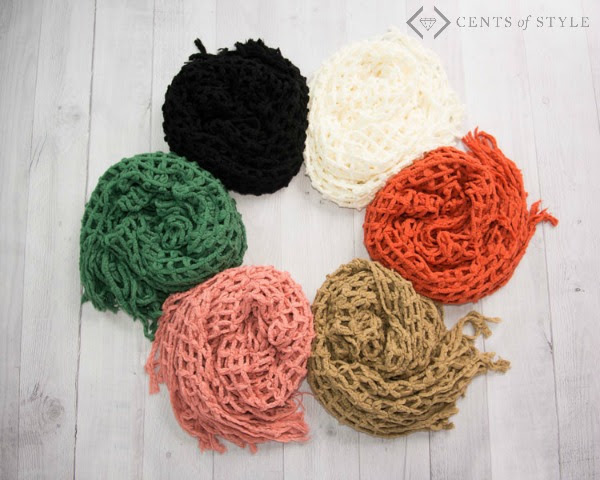 That's not the only deal though, with the coupon code other items in our collection will be an additional 20% OFF. 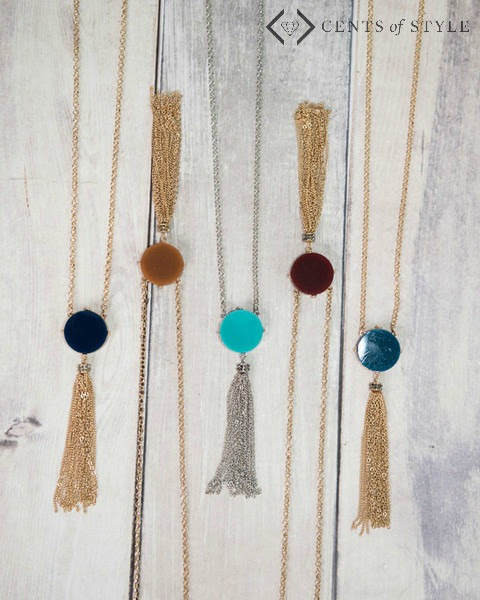 For today's Style Steals deal Fear of Fringe, use code: FEARFUL. 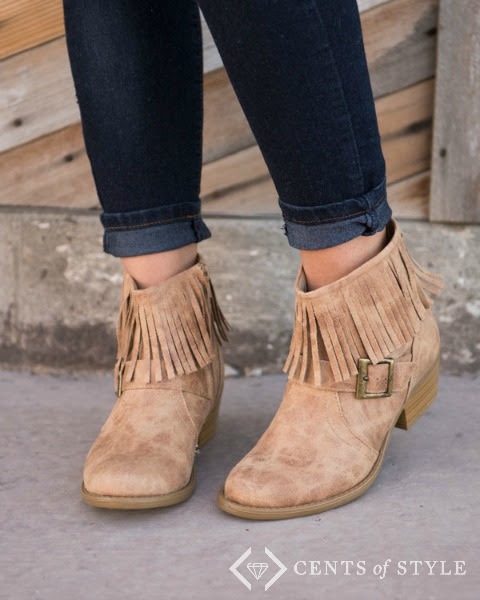 The coupon code will drop the prices for the Fringe Necklace to $9.99 (regular price $19.95) and the price of the Dorado Fringe Bootie to $34.95 (regular price $49.95).